A free in-home consult to discuss styles, options and to take measurements. 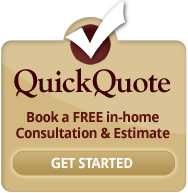 On-time installation of your new windows and/or doors. Free clean-up and removal to take away your old windows and/or doors. 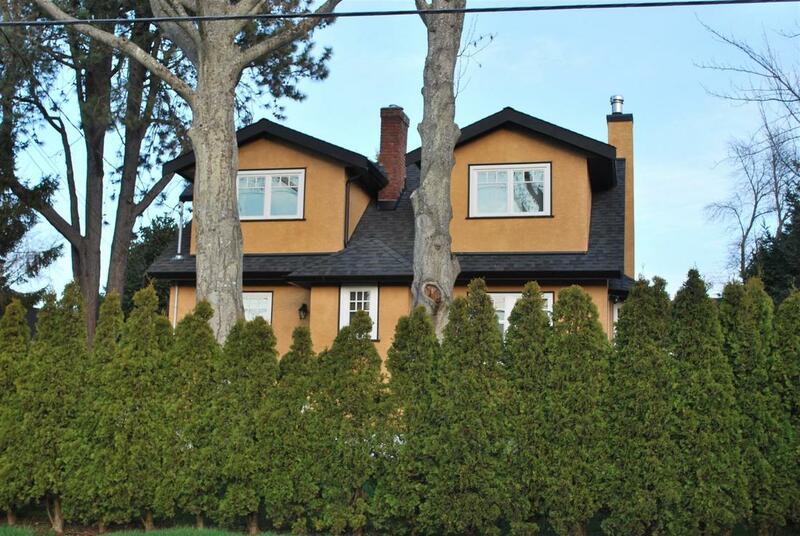 With Triple R Construction Inc., your window and door replacement will be as stress free as possible, on-time, and on-budget with no “extra” costs or surprises at the end. Keep your home cooler in the summer and warmer in the winter by opting for Low-E (low-emissivity) glass coatings. Low-E helps reduce heat transfer and ultraviolet (UV) rays that can fade carpets, walls and furniture. You also can reduce heating and cooling costs by replacing old single-pane windows with today’s energy-efficient double or triple-pane windows. Steve came to put a door in my bedroom where there was an exterior wall and I am quite pleased with the work that was done. 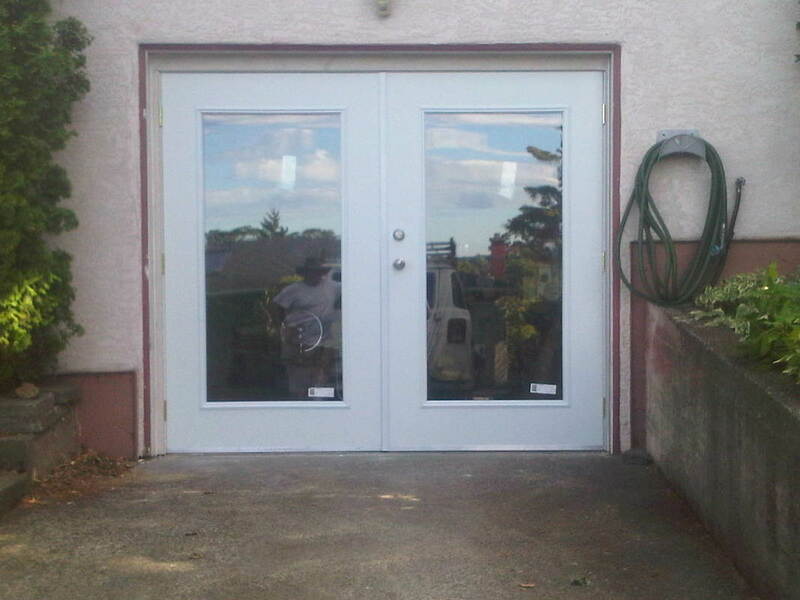 -Ruth D.
​Our experts at Triple R Construction Inc. can help provide a customized solution for your window and door replacement needs. 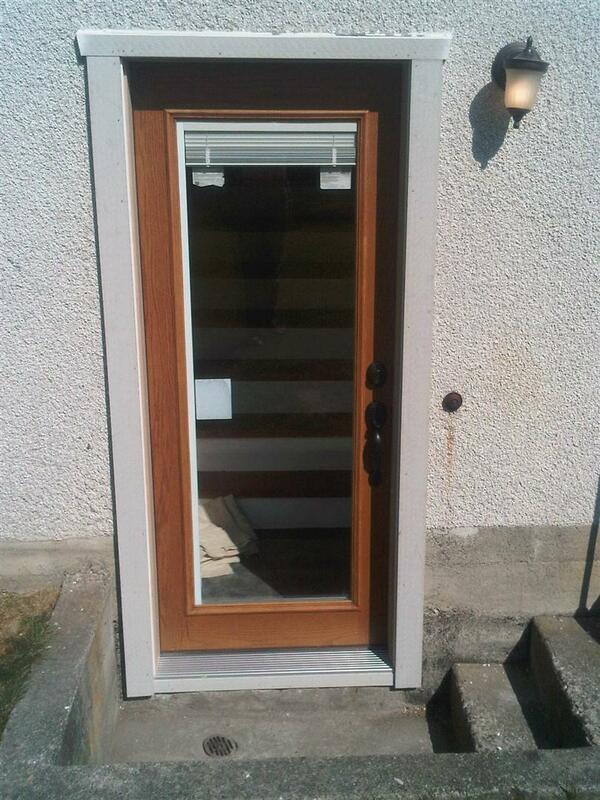 Complete, high quality door and window replacement. Door and window replacement can make a major impact on the external appearance of your home, as well as increase property value, and save you money on energy costs. 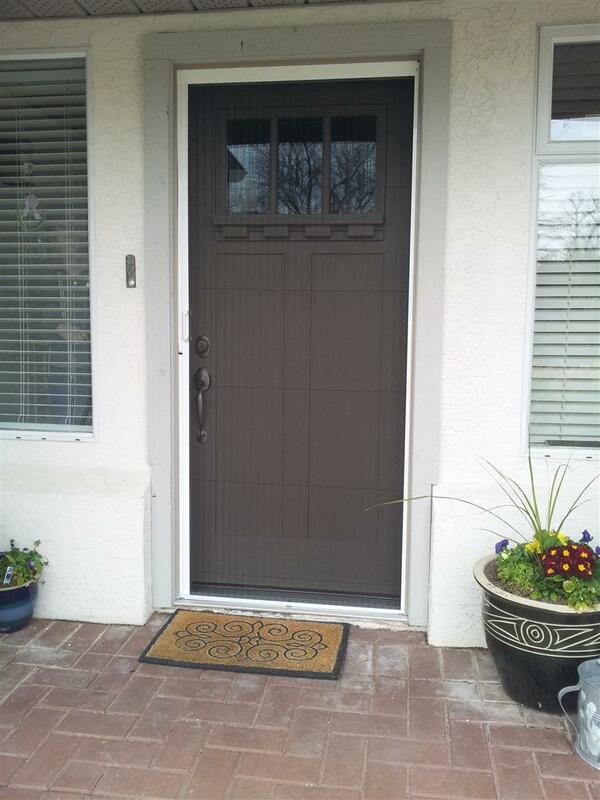 The sleek, clean design of a new door or window will draw attention from neighbors as your home shines like new again. Solutions to suit all of your living or renovation needs. Triple R Construction Inc. uses only the best suppliers to keep our clients happy for years to come.